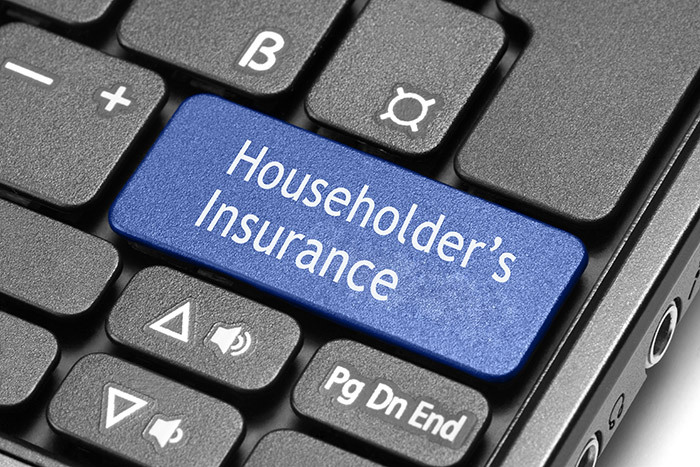 Whether you own and live in your own house or stay in rented accommodation, there is a comprehensive homeowners and householders insurance package that can be tailored to provide coverage to suit your individual needs. Buildings (Section 1) covering against named perils, for example fire, lightning, explosion, earthquake, storm, etc. Contents (Section 2) covering against “All Risks” of accidental loss or damage while they are in your home. Personal Effects (Section 3) covering against accidental loss or damage and theft of your personal possessions taken out of the home and when you go abroad on holiday, including clothing, jewellery, sports equipment, cameras, luggage, mobile phones, laptop computer and the like. Items exceeding Baht 25,000 need to be declared along with values on all mobile phones, electronic devices, watches, jewellery, cameras and valuables. Personal Accident (Section 4) covering loss arising from bodily injury to you or your family members caused by an accident giving rise to death, dismemberment or total permanent disability. Personal Liability (Section 5) covering all sums which you shall become legally liable to pay for compensation in respect of third party bodily injury or third party property damage up to Baht 5,000,000 any one occurrence. Workmen’s Compensation (Section 6) covering your legal liability for injury or sickness which you may cause to your domestic servants and drivers according to Thai Labour Law. It is not compulsory to purchase all sections, only those you consider appropriate for your needs and exposure. There is a minimum annual premium of Baht 5,000 per policy (not per section), and actual premium to you will be determined by the sections you take, and the sums insured selected. Please do complete the form below, and we undertake to get back to you with 2 working days with a quotation and coverage details. Are you presently insured against loss from fire or burglary? Has any insurer declined to provide you with insurance? Have you ever made a claim under a household policy? The policy will be for a period of 12 months. What is the expected date of commencement? Do you wish to insure the buildings of your home? Do you wish to insure the contents of your home? Please attach a list of all items of personal effects valued above Baht 25,000 with their values. Cover is provided on an "all risks" basis, but only while contained in your home. Do you wish to insure items of personal effects while outside of your home? For items with values of Baht 25,000 and above, please attach a list of all items with their values. Do you wish to purchase personal accident benefits for yourself or your family members? If so, please complete the below. You are only able to purchase this coverage if either Section 1 or 2 are taken. Section 6 Workmens Compensation and Employers Liability.